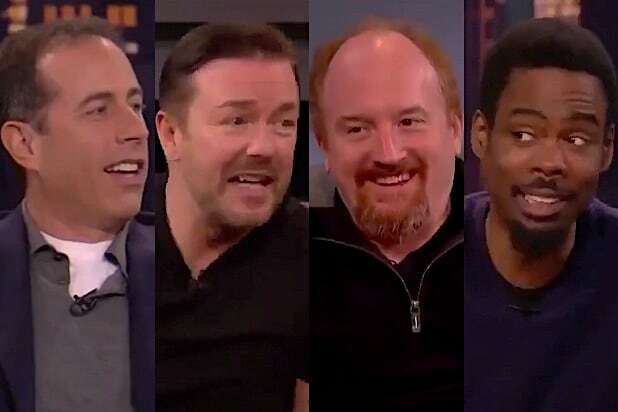 A resurfaced 2011 clip of Chris Rock, Ricky Gervais, Jerry Seinfeld and Louis CK drew new attention and criticism Saturday because of CK’s use of the N-word. In the clip, from the film “Talking Funny,” Rock states, “He’s the blackest white guy I f–ing know,” referring to CK. Laughter ensues, and then CK explains that he uses the N-word onstage, while Gervais and Seinfeld do not. Gervais then uses the word while explaining that he would not use it in his act. Seinfeld agrees that he would not use the word. After the video resurfaced, many weighed in with criticism, including The Atlantic writer Jemele Hill. “It’s quite clear that even if Chris Rock wasn’t born, Gervais and Louis CK were going to be using the n-word. Black people never have and never will give white folks ‘permission’ to call us that. That’s the jig. We get blamed for their use of it like they ever need our approval,” she tweeted. 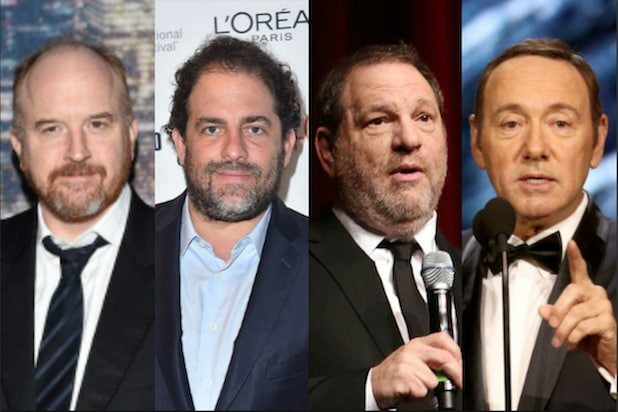 The talk between the four comedians took place well before Louis CK admitted, in 2017, to repeatedly masturbating in front of women. A New York Times story about the masturbation derailed his career, though he has done stand-up several times in recent months. For the record: A previous version of this story failed to give the context that this conversation occurred in 2011 and misidentified the source of the conversation. We regret these errors.